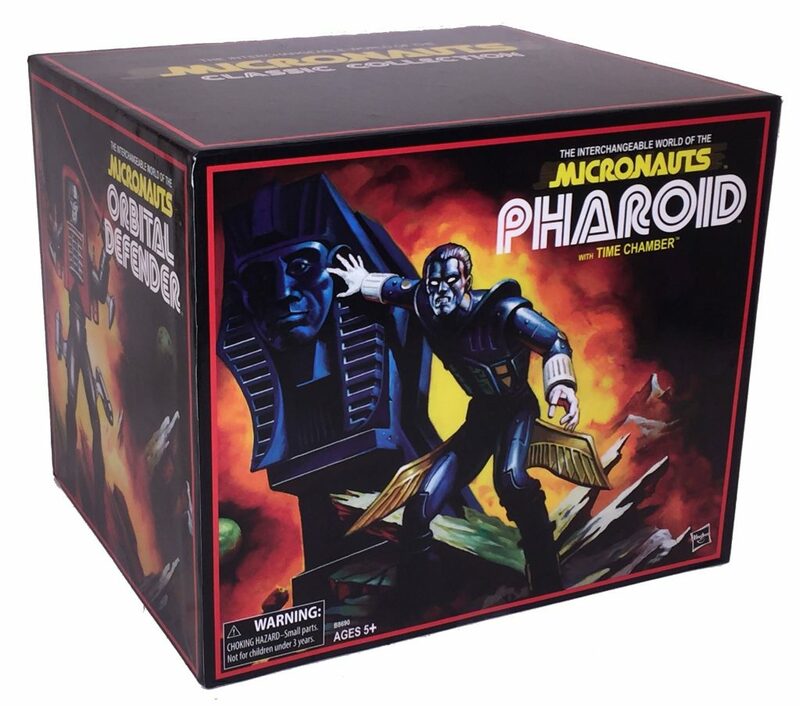 In 2016, Hasbro released a San Diego Comicon exclusive commemorative set of three Micronauts figures in a nicely designed box set. 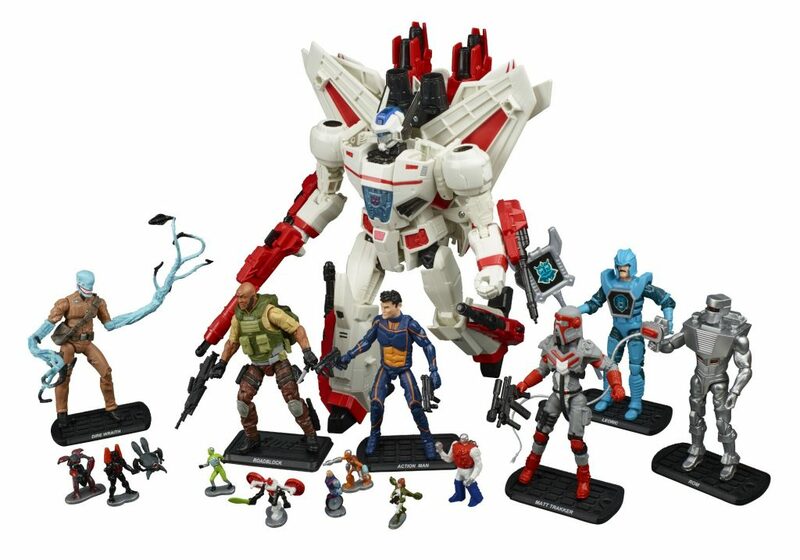 Hasbro’s 2017 SDCC box set incorporated several properties that will be familiar to classic toy collectors. 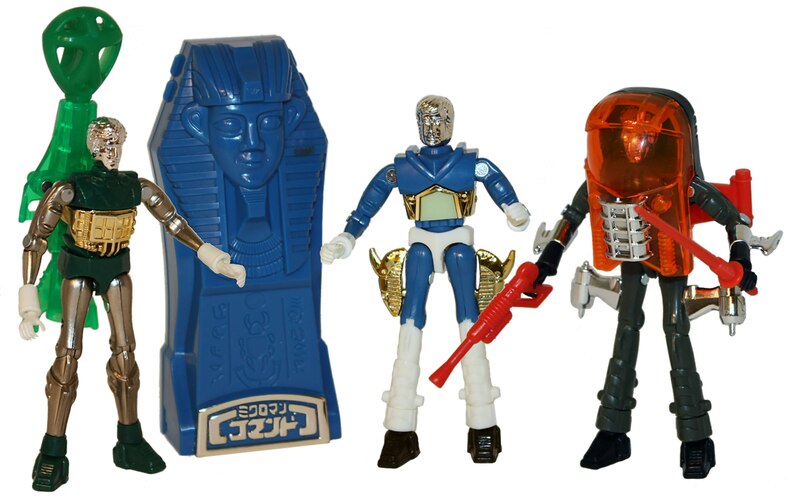 Joining heavy hitters like Transformers and GI Joe/Action Man were Rom, the Visionaries, MASK and the Micronauts. 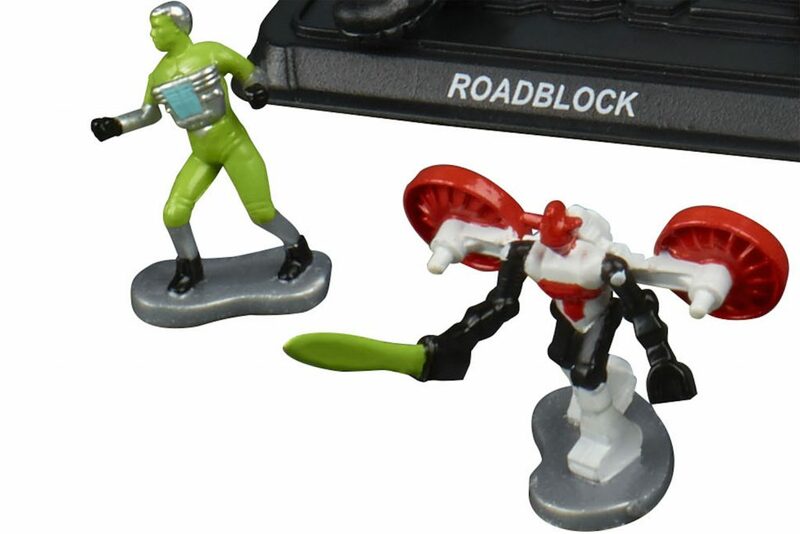 Rather than rehash the old toys again, the Microverse denizens were produced at a smaller scale, along the lines of the Star Wars Micro Machines figures of the 90s. 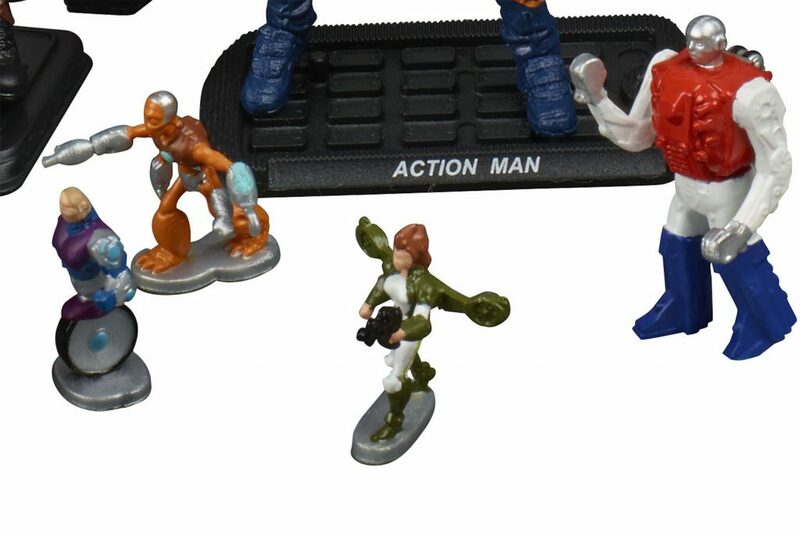 While the figures aren’t articulated, it’s an interesting take on the concept, even though the Microman/Micronaut conceit was always that the actual characters were in scale with the real world, i.e. four inches tall. I know that’s nerdy nitpickery, but what else would you expect from a toy collector? 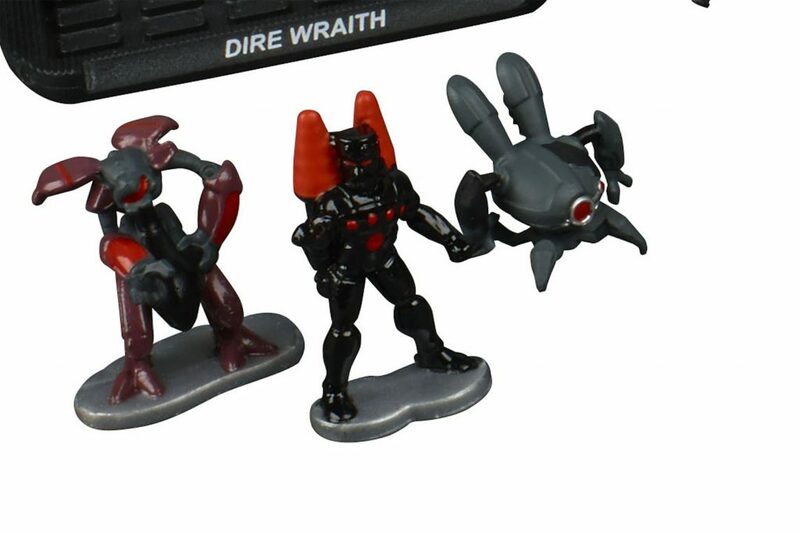 Regardless, I love the fact that teeny-tiny versions of Biotron, Acroyear and Baron Karza exist. 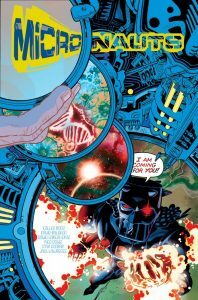 IDW Comics has been publishing a comic series since 2016. 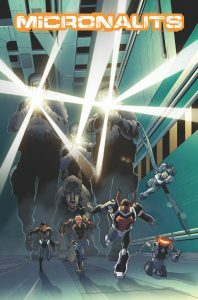 While the story and characters do not tie into the past Marvel continuity, the series does occupy a shared universe alongside other Hasbro properties released by the publisher. Finally, news recently dropped that Hasbro is developing an animated series and feature film, to be released in 2019 and 2020, respectively. I imagine a relaunched toyline will accompany one, if not both of them. Hopefully, Hasbro retains the interchangeability and design elements of the original toys, as they are an integral part of the Micronauts’ and Microman’s charm and character.